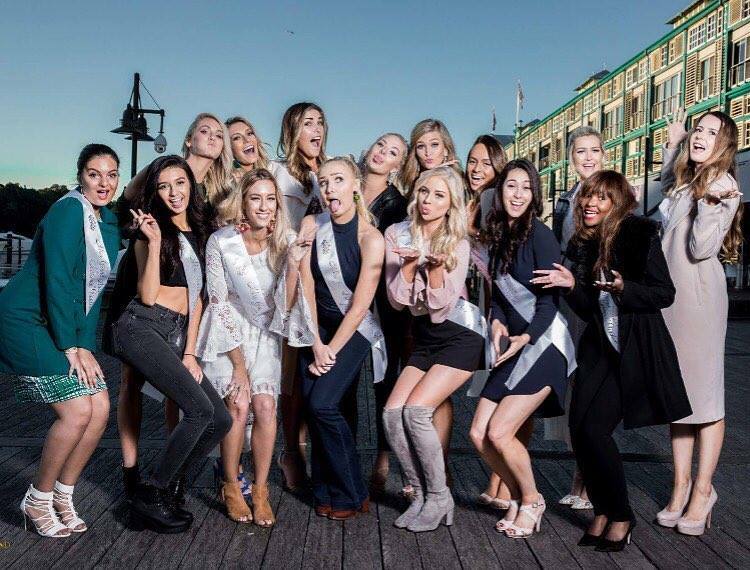 QUICK JUMP: Contestants Pageant Information How to compete in Miss Grand Australia 2017? Miss Grand Australia 2017 is Kassandra Kashian! Kassandra Kashian will represent Australia at Miss Grand International 2017, in Phu Quoc, Vietnam in October! How to compete in Miss Grand Australia Pageants?